It has been said that the term “eavesdropper” evolved from those who stood under the eaves of a house to surreptitiously listen to the goings-on inside. In this age of digital advancement, we now invite eavesdroppers into our homes and offices in the form of artificially intelligent digital assistants. While devices like the Google Home, Apple’s Siri, and the Amazon Echo offer great convenience and enjoyment, there are privacy trade-offs; and some are less obvious than others. 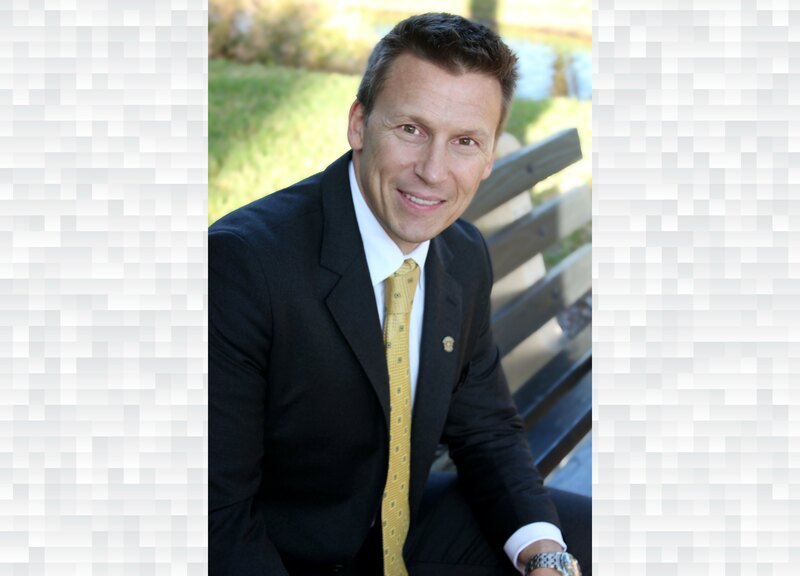 Eric Boughman, of Forster Boughman & Lefkowitz in Maitland​. It has been said that the term “eavesdropper” evolved from those who stood under the eaves of a house to surreptitiously listen to the goings-on inside. In this age of digital advancement, we now invite eavesdroppers into our homes and offices in the form of artificially intelligent digital assistants. While devices like the Google Home, Apple’s Siri and the Amazon Echo offer great convenience and enjoyment, there are privacy trade-offs; and some are less obvious than others. Sebring Police Chief Thomas Dettman declined to release the names of some of the slain women in last week's bank robbery, citing a provision in the "Marsy's Law" amendment to the state constitution.